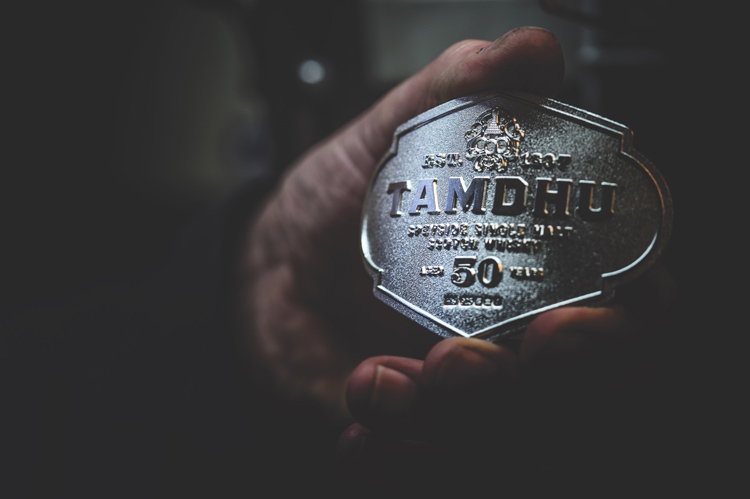 Consultancy Good has designed the packaging for a limited edition of Tamdhu Single Malt Whisky, which looks to reference the Victorian origins of the brand. 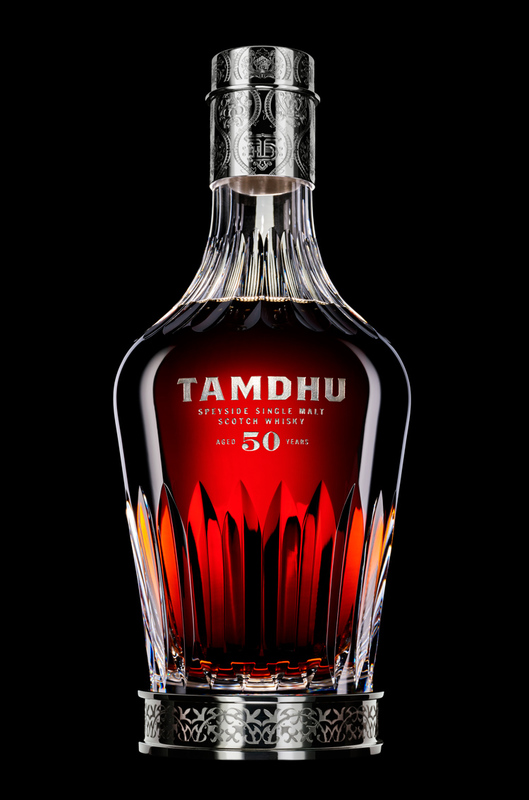 The single malt whisky is 50 years old, and retails at £16,000. 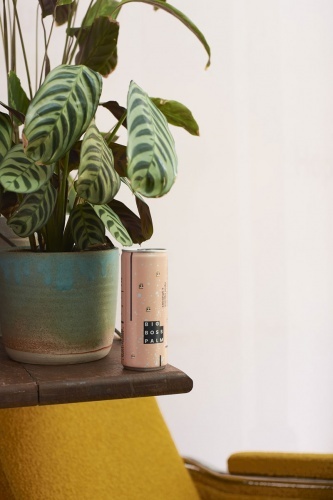 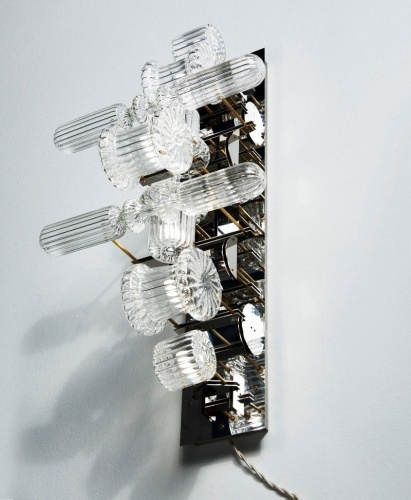 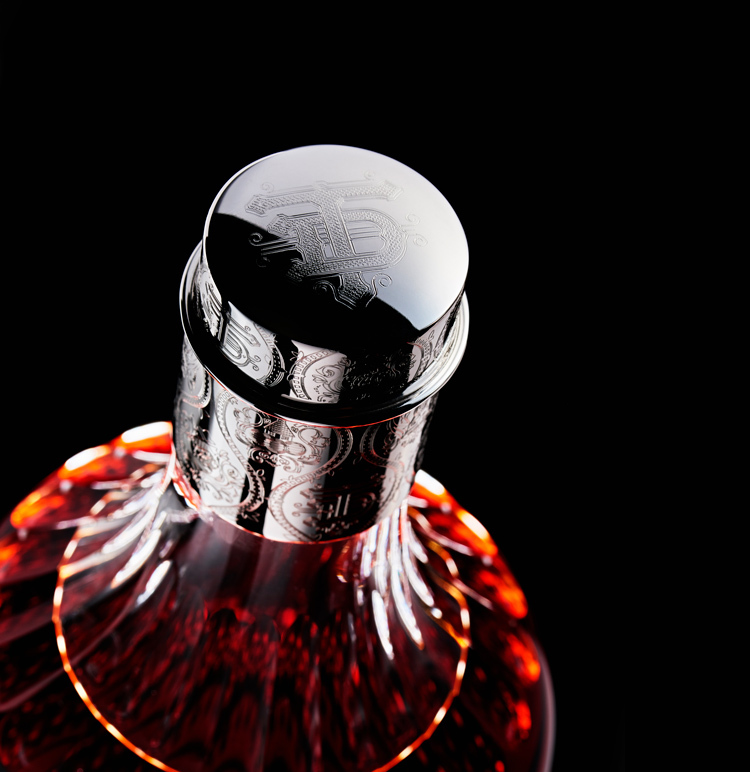 The bottle features a crystal decanter, which was created by Good alongside glass specialist Katy Holford. 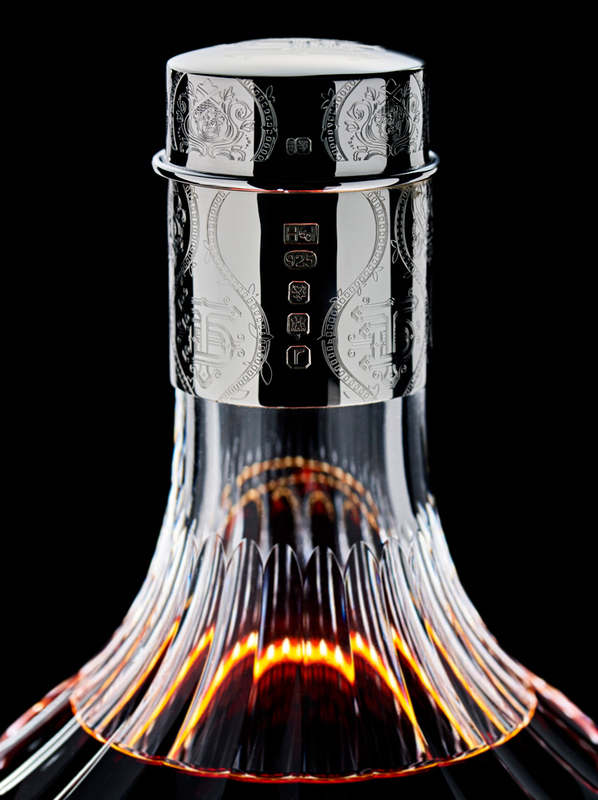 Silver detailing has been hand-drawn by jewellery house Hamilton & Inches, and a sample vial has also been designed, where buyers can try the whisky before decanting from the main bottle. 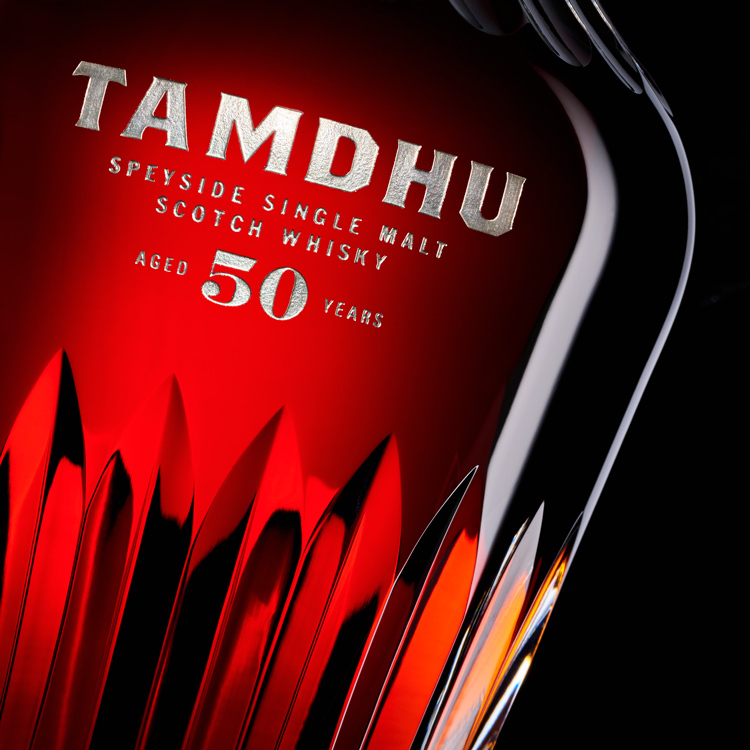 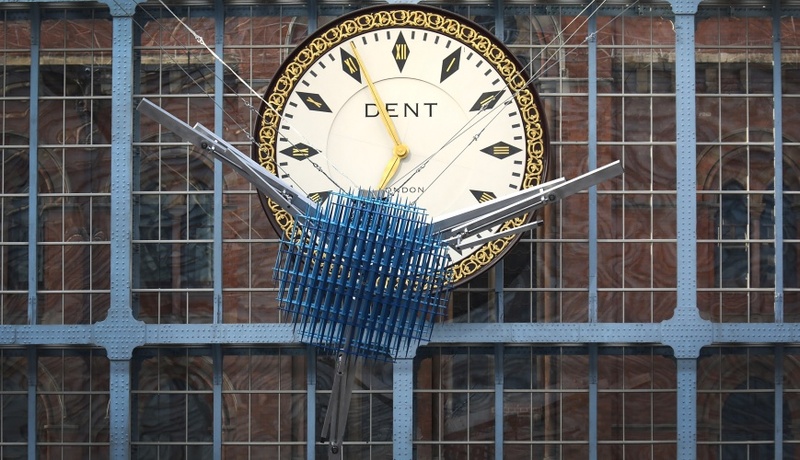 Good previously rebranded Tamdhu in 2013.